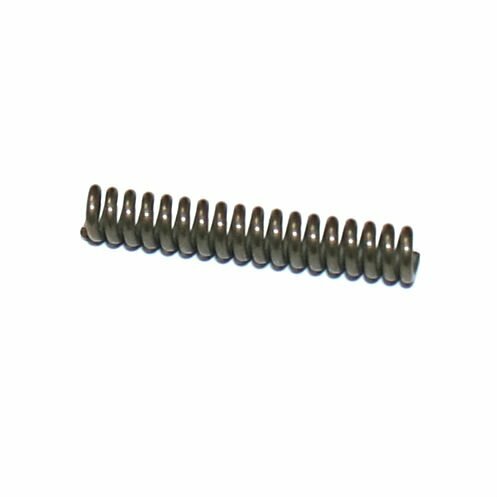 Walther P1 Spring for Extractor new. 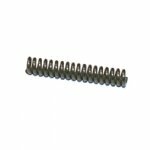 Brand new, unissued part from German army stock. Genuine German Walther production. 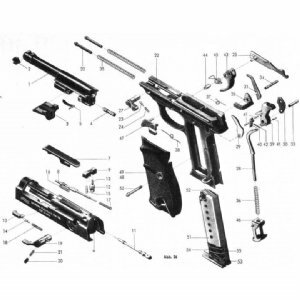 Part number 18 on the pictured Walther schematic.